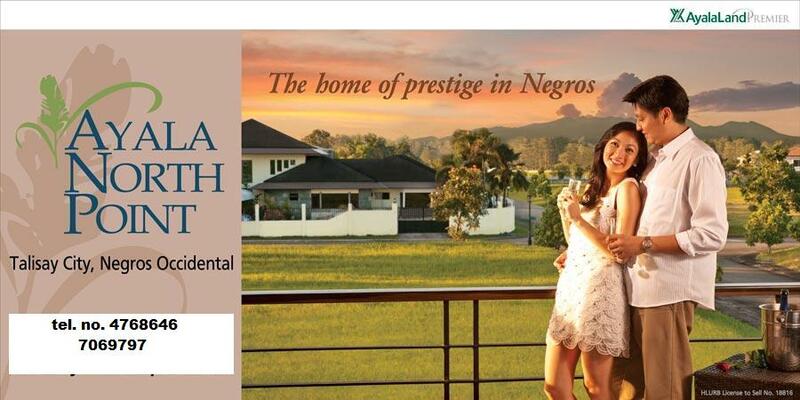 Ayala North point Bacolod, a 200 plus hectar residential community develop by Ayala Land, Ayala first subdivision in Western Visayas, Ayala North Point in the suburbs of Bacolod City, Negros Occidental follows the tradition of Ayala’s fully integrated communities i. It will have its own transit facilities and core area that will feature a retail strip with specialty shops, a school, and other amenities designed to meet the various needs of its residents. Location: Located along the Boundary of Talisay and Bacolod. Residential Projects Inside Ayala North point BAcolod. Amaia Scapes Bacolod an affordable house and lot project by Ayala land. 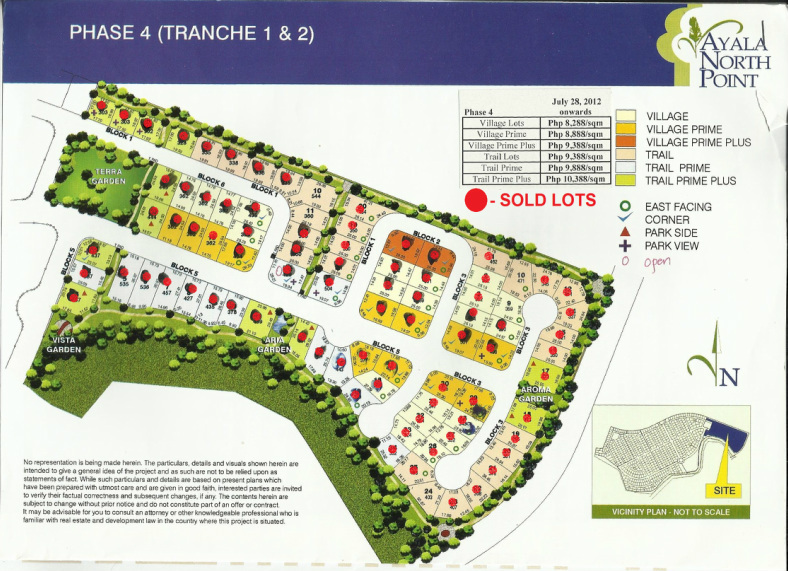 Second Sale houses in Ayala - list of Houses for sale inside Ayala North point. Picture what Ayala Land Premier brings with The Gardens at Ayala North Point Bacolod, the fourth and final phase of the north's greenest address. Within this private enclave where days at work and nights at home find balance, awaken the senses with four themed gardens: Aroma, Vista, Terra and Aria. Five minutes away from the city, this comfortable spot nestled in lush greenery promises a soothing atmosphere with the soft caress of grass, the faint chorus of raindrops, the aroma of flowers in bloom. This is a commune with nature, a rendering of natural beauty that calms the mind. Reward yourself with premier living, tranquility filled with the relaxed self-assurance that this is Negros' new address of choice. Gross Land Area Ayala Bacolod has a gross land area of about 45 hectares, approximately 5.8 hectares of which is dedicated to Phase 4. Note: Price will Change without prior notice! (4 quarters), Mailing Fees (if applicable) & Corporate Paper Fees (if applicable). without being accompanied by an ayala land representative. 5. Bank Financing is also available.